Life is not meant to be lived alone. In fact, God hates loneliness. You were created to experience life with other people, and that’s why at PSDBC, we encourage you to get into a Life Group. Any time we meet outside of the Sunday morning worship service, we call that a Life Group. 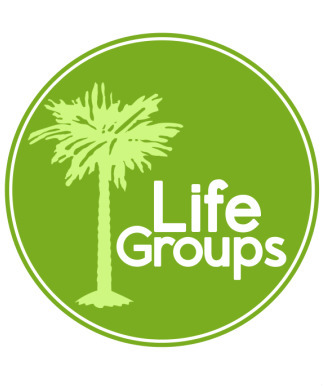 There are multiple opportunities to get connected with a Life Group. Sunday morning, Sunday night, and throughout the week we hope that everyone will find a place to connect and grow in their relationship with the Lord and other believers. There will be a growing sense of connection with an identified group of people. We can not do life alone. There will be spiritual and relational renovation that transforms us into the likeness of Christ. Growing people change. There will be a missional lifestyle that is both evangelism and service. The group will be developing an outward focus that engages their hearts into action. Found people find people and saved people serve people.